We offer Registered Massage Therapy for relaxation or rehabilitation in our comfortable and inviting Midtown and East Toronto studios. Conveniently located at either Yonge and St. Clair or Danforth and Chester, massage therapy at Toronto Physiotherapy is covered by most Extended Health Care Plans. In addition to our in-clinic care, we also offer at-home massage therapy if you are unable to come to our studios, or would prefer to have a Registered Massage Therapist (RMT) treat you in the comfort of your home instead (email info@torontophysiotherapy.ca for more information). Our Registered Massage Therapists (RMTs) are long-term and highly valued members of our team. Whether your goal is relaxation, rehabilitation, or both, our experienced therapists offer personalized care that draws on their training in Deep Tissue, Swedish, Sports, and Prenatal Massage. We also offer a distinct form of massage known as Thai Massage at our Danforth clinic. Book in for a one-off massage, or attend our clinic for massage therapy on a more regular basis – it’s up to you. There is never any pressure to book additional sessions. If desired, our massage therapists can also recommend and work closely with our other health care professionals to provide you with any additional rehabilitative care you may need. Our services can be covered under employee extended health insurance benefits or motor vehicle accident insurance claims. Our receipts also qualify as a tax deductible medical expense on your tax return. Registered Massage Therapists (RMTs) are regulated health professionals trained in the assessment and treatment of soft tissues. 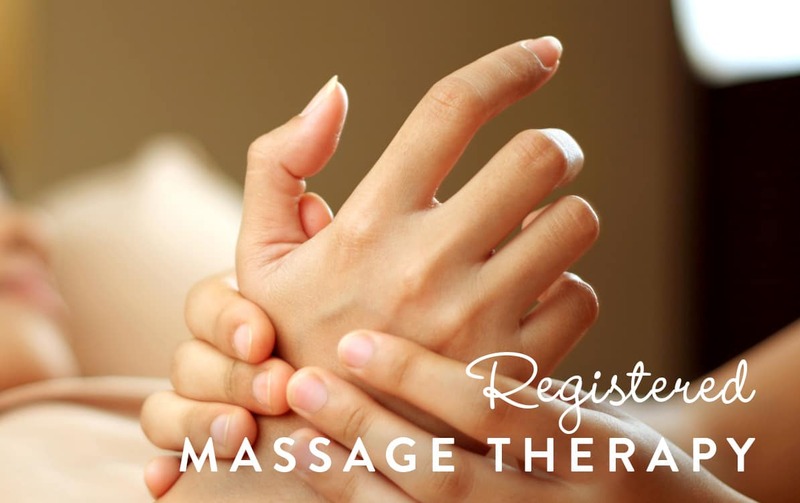 Massage therapists registered with the College of Massage Therapists of Ontario have received at least 2200 hours of training, passed comprehensive practical and written exams, adhere to the Regulated Health Professionals Act, and maintain liability insurance. At Toronto Physiotherapy our therapeutic goals for massage therapy include relieving pain, improving range of motion, and increasing physical function. Massage therapy is also used as a relaxation tool in our clinic, and can help relieve common physical ailments caused by stress including headaches, muscle tension, neck and back pain. Whether you are looking to relieve tension with a relaxing massage, are in the need for therapeutic soft-tissue release, or are unsure what form of therapy is best suited to your needs, we can help. 1. How do I book a massage therapy appointment? Give our reception a call and we will help you find a day and time that works best for you. For massage at our Danforth location (Danforth and Chester) please call our front desk at 416-792-5115. For massage at our Summerhill location (Yonge St. and St. Clair) please call our front desk at 416-922-5118. 2. How much does massage therapy cost? We charge $100 including HST for 60 minutes, $78 including HST for 45 minutes, and $56 including HST for 30 minutes. For your first massage visit we always recommend a 60-minute session. At the end of your visit we will provide you with a receipt that contains all the necessary information to submit to any extended health insurance coverage that you may have, or alternatively, to keep and use as a medical expense on your personal income tax return. 3. What do I need to bring with me to my massage therapy appointment? You don’t need to bring anything special to your visit. If this is your first massage with us we will ask you to fill out a health history form in our waiting area in advance of your appointment. In your session your massage therapist will quickly review with you your goals for massage (relaxation and/or rehabilitation) and your health history form. 4. Do I need to be naked for my massage? Will I feel exposed or vulnerable? If you wish you may leave your undergarments on, or undress completely. Either way your massage therapist will not see you naked. Patients undress with the door closed and lie face-down in the sheets covering the massage bed. Our registered massage therapists (RMTs) are experienced and professional, and are very careful to deliver care without making you feel exposed or vulnerable. 5. Will I feel pressure to come back for additional massage therapy sessions? No, there is never any pressure to book in for additional massage therapy appointments. If you do wish to return for another massage, you have the option of booking in with the massage therapist who previously treated you, or with an alternate therapist. Either way we create and maintain a medical record documenting each visit, which includes your therapist’s therapeutic approach and findings. 6. Do I need to have a reason to come in for a massage? No. Your massage therapist will ask you what you want the goal of your visit to be, be it relaxation or rehabilitation, and any particular areas of tension, injury or interest to focus on during your session. 7. Do I need a Doctor’s note? We do not require a doctor’s note. If you have extended health insurance coverage your plan may require you to have a doctor’s note in order for your session to qualify for coverage. However, for most plans a doctor’s note is not required. 8. Can I receive massage therapy as part of a Motor Vehicle Accident (MVA) insurance claim? Typically, yes. If you have a motor vehicle accident insurance claim massage therapy can usually be included as part of your treatment. Along with Registered Physiotherapists, Registered Massage Therapists (RMTs) are one of the regulated health professionals authorized to deliver care. We can help you navigate your auto insurance claim to help you get the treatment that you need.